The industrial sector consumes more energy than any other entity – approximately 1/3 of energy usage. In addition, the industry produces roughly 20% of carbon dioxide emissions, 10% of nitrogen oxides, and over 20% of sulfur dioxide. Focusing on industrial energy reduction is a win-win for industrial facilities: not only does it reduce energy costs, but it also achieves decreases in greenhouse gas emissions. As a result, the responsibility of improved industrial energy reduction falls to industrial facility management teams to implement energy reduction strategies to achieve both financial and environmental benefits. Management teams must consider both demand-side management and supply-side management energy reduction strategies to achieve optimal energy management. In order to successfully achieve industrial energy reduction, people need to drive it. A group of people with passion for continuous improvement must come together to form an energy management team and take responsibility for monitoring energy usage and find ways to reduce energy waste. Ideally, there should be representatives from many departments across the organization so that, as a group, they have the hands-on experience to understand the environments and propose change that will work. An energy audit is crucial for identifying industrial energy waste sources including departments, machinery, building systems, and time of day usage. An energy audit can be performed by an in-house team or an industrial energy consultant. The audit’s main focus should be to identify energy waste and make recommendations for improvement. 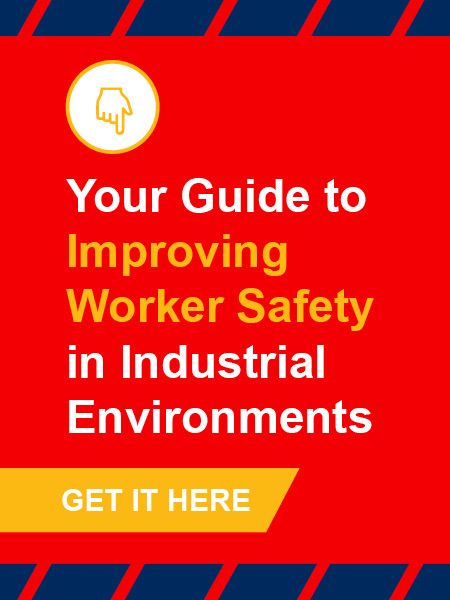 In an industrial environment, it is critical to ensure that machinery and building systems, which use significant energy, are functioning optimally. If they are not, they can be the source of industrial energy waste. Proactive, preventative maintenance programs can drive many positive benefits including worker safety, reduced emissions, lower overall costs, and improved energy optimization. Lighting represents approximately 35% of electricity consumption in commercial buildings. Facility-wide lighting upgrades can result in far-reaching benefits on the industrial plant floor. LED lights use 50% less electricity which means significant energy and energy cost savings. In addition, since LEDs can last 30 – 50 times longer, industrial environments reduce costs of bulb replacement across the industrial facilities, which can mean significant cost savings. LED lighting is also compatible with dimming controls which means that facilities can adjust lighting needs for time of day, task at hand, specific lighting requirements, etc. and take advantage of energy reduction. Lastly, LED lighting emits virtually no infrared or radiated heat, unlike incandescent bulbs. This means massive reductions in wasted energy on heat production and, incidentally, can reduce burn hazards for materials and workers. HVAC systems can account for a significant portion of a building’s energy consumption. As a result, this should be an area of focus to achieve industrial energy reduction. An energy audit will help identify areas of improvement in an HVAC system. There are several ways to improve HVAC energy efficiency including programmable thermostats, demand-controlled ventilation, correct fan sizing, and repairs/preventative maintenance. In order to ensure that facilities are energy efficient, it is important to perform retro-commissioning of building systems. Although the building systems may have been correctly commissioned when the building started service, it is imperative to consider that building code and energy efficiency requirements have changed, and systems need to be properly maintained and adjusted to meet today’s standards. Re-commissioning involves recalibrating systems, so they are fully optimized. An energy audit can identify equipment across the facility which takes the most energy to run. Armed with this information, it may be possible to reduce energy costs by running these “energy hog” industrial machines during off-peak hours. Additionally, staggering industrial equipment start-ups can reduce spikes in energy demand and costs. While this may not mean achieving industrial energy reduction, it does mean reducing costs which can be diverted to energy reduction strategies. ENERGY STAR®, a government backed program for energy efficiency, provides numerous energy efficiency tools and resources for both consumers and businesses. Although many are familiar with ENERGY STAR® symbol-backed products, their work extends to businesses and industrial plants. ENERGY STAR® works with more than 30 industrial sectors to achieve industrial energy reduction. They provide industry-specific tools to help industrial plants achieve ENERGY STAR® certification for superior energy performance. Identifying gaps through an energy gap analysis, providing tools like an Energy Program Assessment Matrix for corporate programs and Facility Energy Program Assessment Matrix for single plants. Communication initiatives to build awareness and support including posters, tips, energy treasure hunts, and tools. Ways to advance your industrial energy management program including long-term strategies and ISO 50001. Industrial and manufacturing organization are constantly looking for ways to stay competitive in an increasingly challenging environment. By concentrating on industrial energy reduction, businesses can achieve energy cost reduction and decrease the impact on the environment by reducing greenhouse gas emissions. 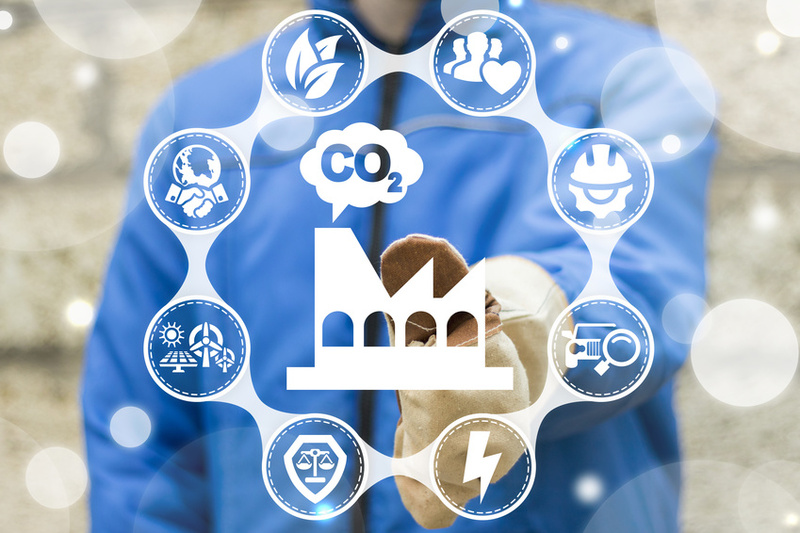 To achieve these benefits, industrial facility management teams need to investigate and execute energy reduction strategies and take advantage of educational resources, programs and incentives. The organization, and the environment, will be better for it. This comprehensive 13-page guide was created for business owners, purchasing managers, plant managers or department managers whose goal is to decrease production costs. 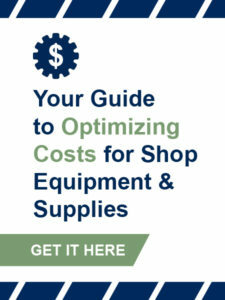 Get your Guide to Optimizing Costs for Shop Equipment & Supplies now!